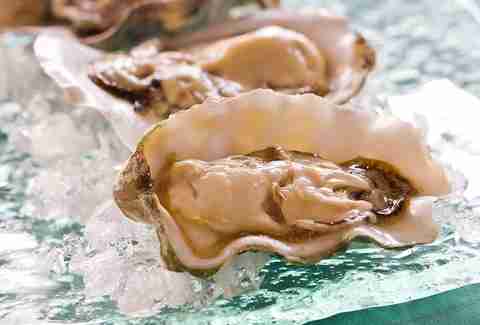 Chicago Because of their aphrodisiac properties, it's long been understood that oysters get you in the mood for... more oysters. Which's why we found not one, but FIVE awesome ones that're cheap enough for you, making it possible to get in on all of them this week. 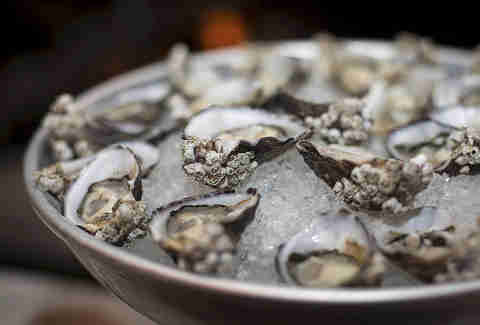 Devon Seafood Grill: All of Devon’s East Coast oysters are $1 during happy hours, and no, that's not a typo -- Devon actually has more than one happy hour: 4-7pm and 9-10pm Monday through Friday, and 4-10pm on Sundays. Vera: Pretend it's still the weekend (because it is! See, it's working!) by hitting this Spanish tapas resto on Mondays for six-for-$6 oysters, tender beef tongue, and a glass (or four) of Sherry or vintage Madeira. 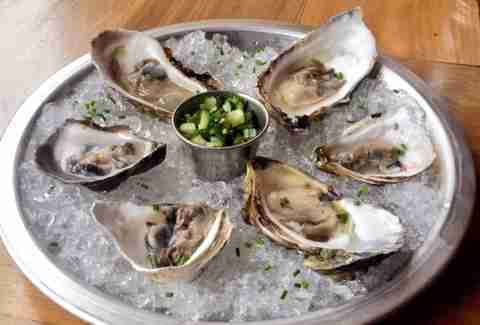 The Grid: Before you dive into The Grid’s famous duck fat popcorn (still do that too, though), take advantage of their Mondays-only $1 oyster deal, where buck-a-shuck bivalves are served on the half-shell with lemon, Tabasco sauce, and rice pearls. 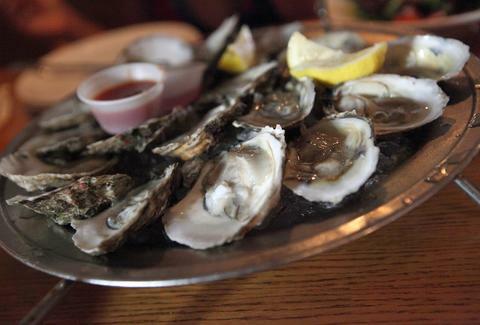 Shaw’s Crab House: Every day from 4-6pm, Shaw’s offers half-priced oysters. 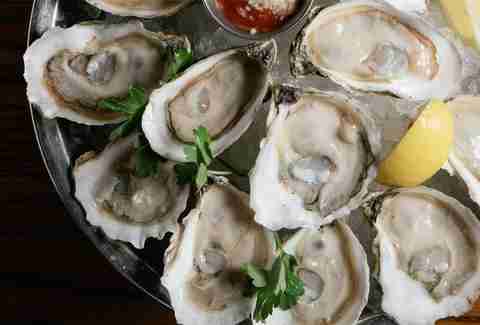 It’s not quite a $1 oyster deal, but at just-under-$7 for a half-dozen of some of the Windy City’s finest oysters, it's pretty damn close. 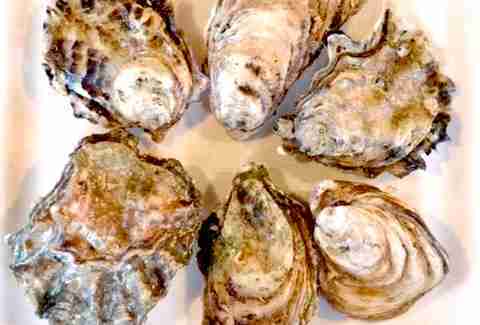 Pearl Tavern: If you buy a half-dozen oysters between 4-7pm on Mondays, you can get a half-dozen FREE at this new, riverside seafood establishment. You’re probably going to need the savory crab churros, grilled octopus, and a Dirty Pearl cocktail garnished with an oyster, too. Because obviously.